← CONGRATULATIONS PROSTART… ELITE 50! The countdown to graduation is on! 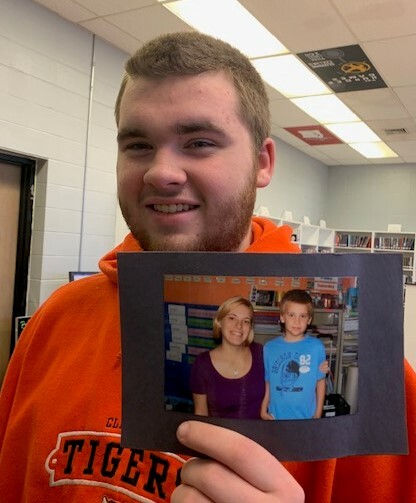 Seniors are asked to turn in the following photos to Mrs. Conner or Mrs. Bangert. We love digital pictures, but if you have only printed photos, we can scan those at school and give them back to you.